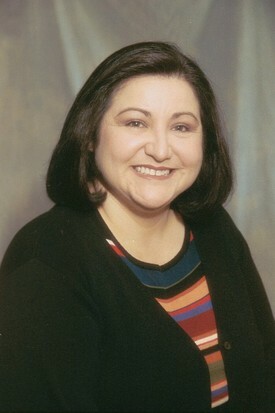 Helen Aguilar was born and raised locally and graduated from Huntington College with her AA degree in dental technology in 1989. Helen monitors the progress of each dental restoration in our Orange County implant dentistry laboratory, assuring quality control in a timely manner. Her expertise in the fabrication of dies and casts from impressions and the fabrication of wax patterns for gold crown castings has been a valuable addition to our dental laboratory staff. 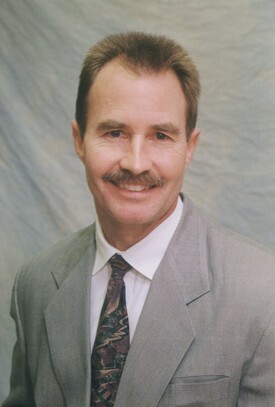 Roger Voyer, C.D.T., was born and raised locally in Garden Grove, attending Mater Dei High School. 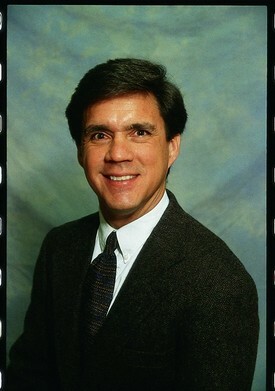 He received his dental technology training at Orange Coast College, graduating in 1981. Prior to joining our Newport Beach cosmetic dentistry office in 1997, Roger spent twelve years producing high quality ceramic restorations in a top south county dental laboratory. Roger is a gifted artist in aesthetic ceramic/porcelain veneers, crowns, and bridges, and has continued his education by attending advanced courses in the latest technologies in metal-free ceramics. Roger has a special talent for matching shades for our esthetic restorations to provide natural looking results. Alan Wager is an Orange County native, born in Corona to a Marine family and attended Santa Ana Valley High School. 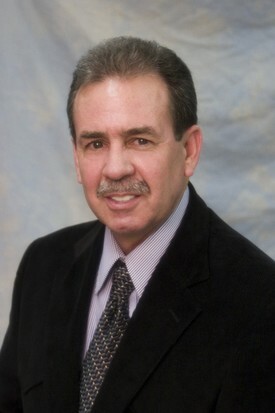 Alan received his dental technology training at Orange Coast College, graduating in 1981. After graduation, he began his career in a small Huntington Beach dental laboratory that catered to high-quality dental offices. After just four years of experience as a dental ceramist, he had the talent and expertise to start up two new dental laboratories in Huntington Beach and Chino. Alan joined our Orange County implant dentistry staff in 1996, and has twenty years of experience providing the very highest quality porcelain dental restorations. Bill Wakefield was born in Schenectady, and raised in the San Fernando Valley and Lake Arrowhead, where he graduated from high school in 1968. In 1970, he graduated from the Dental Technology Program at Riverside City College with his certificate in Dental Technology. Bill then served two years of active duty in the U.S. Navy, where he was assigned to the Dental Department of the U.S. Naval Station on Midway Island. Bill has been working in the dental laboratory profession in Orange County since 1972. When he joined our Orange County implant dentistry staff in 1998, he brought with him over 30 years of experience in the field, the majority of which was spent as a dental ceramist. Bill has continued his training through many continuing education courses throughout the years. He provides our Newport Beach cosmetic dentistry practice with exquisite porcelain laminate veneers, as well as ceramic crowns and bridges. 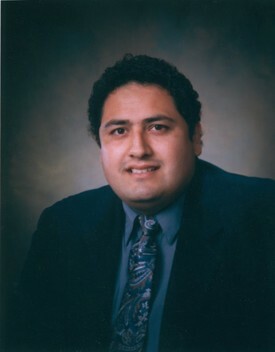 Victor Rodriguez, A.A.S., C.D.T., was born in Long Beach and raised in Huntington Beach attending Edison High School. He obtained his A.A.S. degree in dental technology from Orange Coast College in 1980. Victor continued his education with a diploma in electrical engineering from ITT in 1989 and joined our Orange County implant dentistry staff in 1990. In 1995, he received a prestigious Mastership Credential from the American Academy of Implant Prosthodontics. Victor is a truly gifted dental technician in the field of dentures and implant supported prosthodontics and is regarded as such by his professional peers. He is active in dental technology organizations, as well as the Osseointegration Study Club of Southern California. 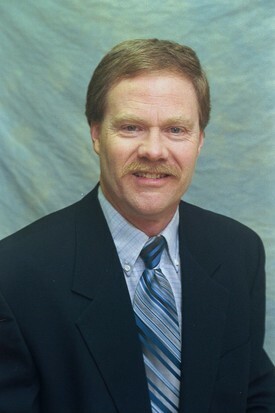 In 1996, he was president of the California Dental Laboratory Association South Counties Component. Victor enjoys attending continuing education courses and is highly sought after as a lecturer on dental laboratory technology. Gary Oden was born in Hollywood, moving to Fountain Valley in 1965. After graduating from La Quinta High School, he entered the Orange Coast College Dental Technology Program in 1968. In 1969, Gary was drafted into the U.S. Army Infantry and served with the 25th Infantry Division in South Vietnam from January to November, 1970. After an Honorable Discharge, he returned to school to complete his Dental Technology education. Gary worked for commercial dental laboratories in Orange County from 1971 until 1980, becoming the Lead Ceramist at one of the largest dental laboratories in the country. In 1980, Gary started his own dental laboratory, from which he provided superior ceramic crowns and bridges to our office until joining our Orange County implant dentistry laboratory staff in 1999. We are fortunate to have Gary, with his 30 plus years of experience and knowledge, in our Newport Beach cosmetic dentistry laboratory. 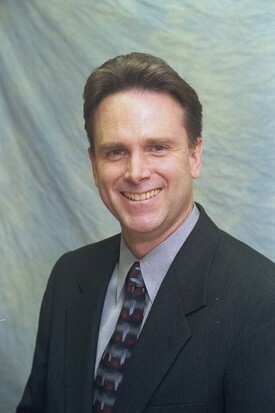 Don LaFreniere was raised in Long Beach, attending Poly Tech High School. He received his formal dental technology training at Dental Technical Institute in Orange, graduating in 1972. Don is a true craftsman and one of the very finest dental technicians in the field of removable prosthodontics, bringing 35 years of experience to our office. Don’s skills in the dental lab carry over to his interests of oil painting, carpentry and automobile mechanics and restorations. On a clear day, you can find him fly fishing, signing up for a fishing tournament or taking a boating class.